On Global Climbing Day, The North Face encourages climbers to come together and strengthen their community. 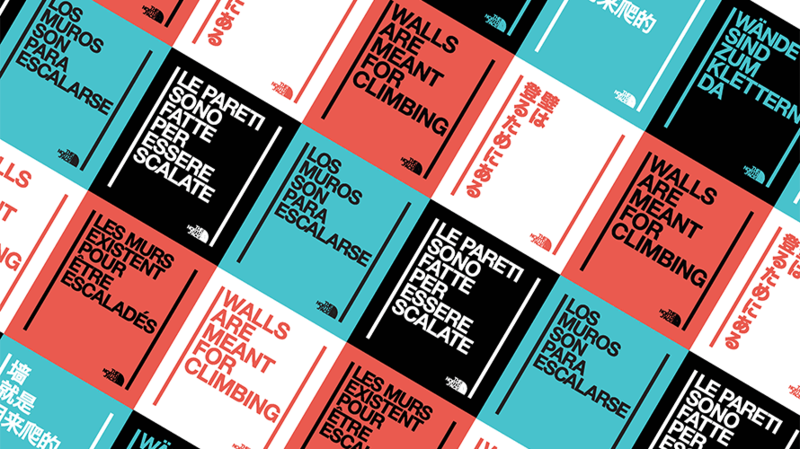 With all the talk around the world of walls going up, The North Face has a new campaign tied to Global Climbing Day that aims to show people that walls aren’t meant to divide, but rather they should be used to bring people together. Walls, The North Face says, are meant for climbing and everyone, no matter where they come from, should have access to those walls. On Global Climbing Day (a movement created by The North Face last year to encourage more people to climb), The North Face is giving people a chance to climb at gyms around the world for free at over 150 participating gyms. It will be held this year on Aug. 18. The brand is also helping to bring climbing to underserved communities through its ongoing partnership with The Trust for Public Land. Together the two will set up several public climbing walls across the country. The first opened up near Denver, at the 4.5-acre Monte Bello Open Space Park, in June. More locations will be announced and opened in the coming months. 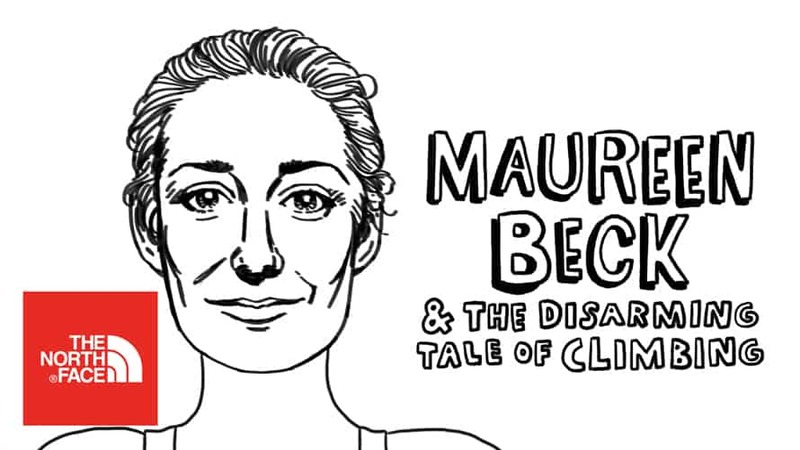 In addition to opening up places for everyone to climb, The North Face also created four lovely illustrated spots focused on four different climbers with powerful stories. Monserrat Matehuala’s story takes viewers to where she is from, a place without mountains or trails to explore. All she can see in her hometown is “walls that society has put up,” she narrates in the spot. 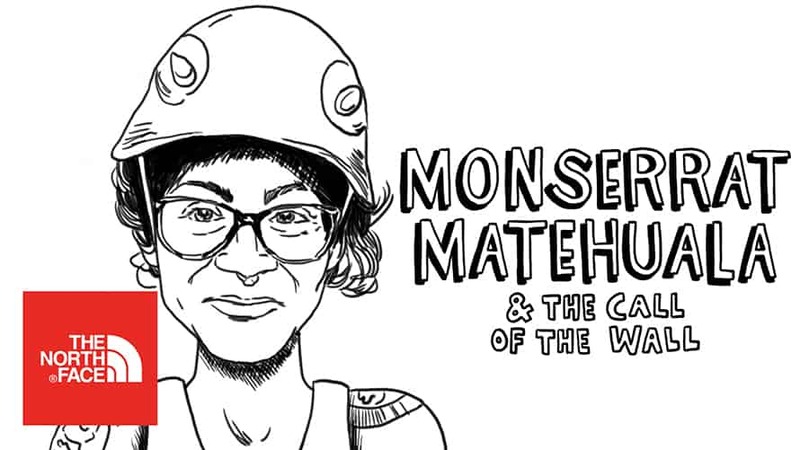 Instead of letting those walls get her down, Matehuala focuses on how climbing has lifted her up. “Global Climbing Day is about coming together in divisive times. It’s a meaningful moment for our company, but it’s really the climbing community that makes it so special. Global Climbing Day is about coming together in divisive times. It’s a meaningful moment for our company, but it’s really the climbing community that makes it so special,” Herbst added. The North Face isn’t just pushing out marketing to raise awareness for Global Climbing Day, too. Outside of the free climbs, the brand has also pledged to donate to the Khumbu Climbing Center, an organization dedicated to educating Nepali climbers about climbing safety. 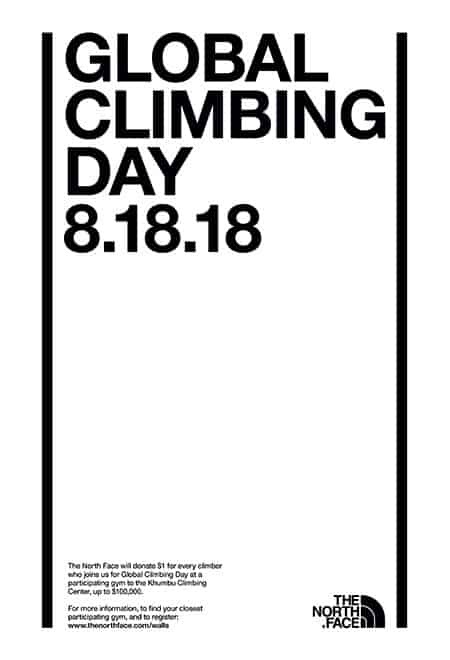 For every person who climbs at one of the 150 gyms on Global Climbing Day, The North Face will donate $1 to the organization, up to $100,000. “At the core we want this day to be a reminder of the type of community we all want to live, work and play in—one that is inclusive, inspiring and unifying,” Herbst added.